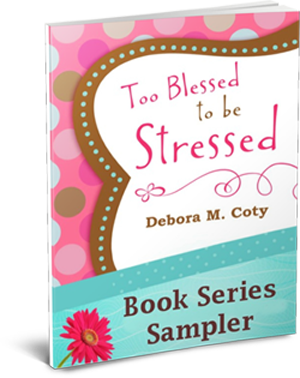 Get the Best of Too Blessed to be Stressed for FREE! 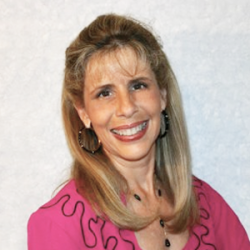 By entering your email address, you agree to receive Deb’s awesome, hilarious, helpful email newsletter. She values your privacy and will not share your email with anyone else. Plus, you may unsubscribe at any time. But, she is so fun, why would you?